Bar, Room Service, Front Desk, Business Facilities, Restaurant. Television Room, Attached Bathroom, Cable/Satellite TV, Ceiling Fan, Air Conditioning Room. 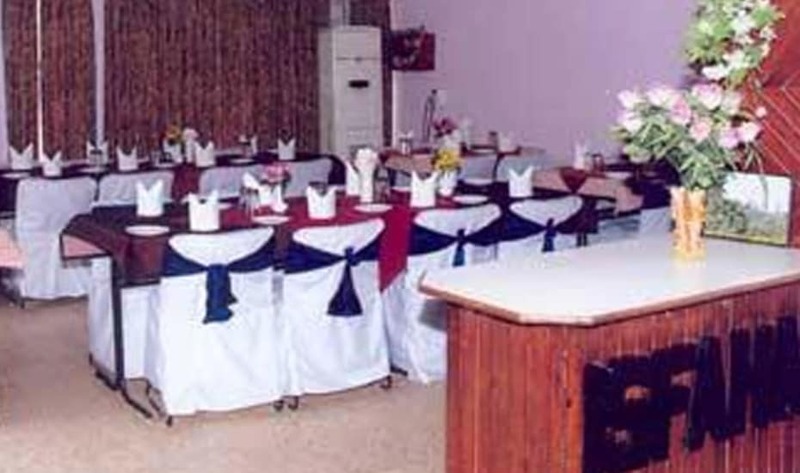 Business Facilities, Restaurant, Room Service, Bar. User reviews for "Rahi Tourist Bungalow Agra"